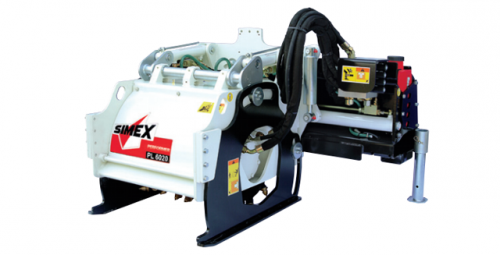 SIMEX PL self-levelling planers automatically maintain planing depth regardless of the condition of the surface they're working on. PL planers are available in a range of models that can reach up to a max. planing depth of 1200 mm and a max. depth of 350 mm.